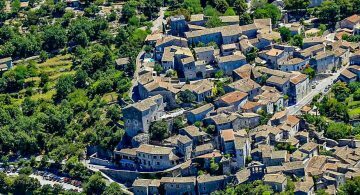 From Mont Gerbier de Jonc to the Pont d’Arc; from it’s hospitality to the warmth of it’s people, the Ardeche region will amaze you. 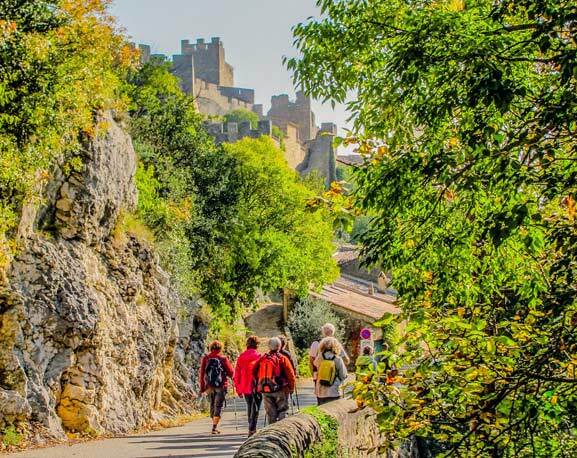 Thanks to the diversity of it’s countyside, it’s variety of fauna and flora; and the environmental practices of it’s farmers you will be able, during your holidays in Ardeche campsite, to sample fresh juicy fruit, delicious wines, flavoursome cheeses and high quality olive oil to enhance your salads. 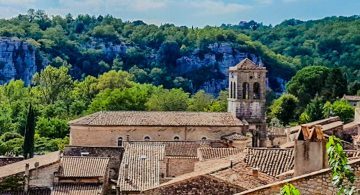 The Ardeche is a delight for heritage lovers. 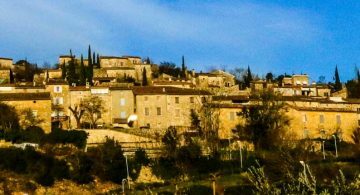 It is a land of chateaux and castles but above all of marvellous authentically preserved villages. 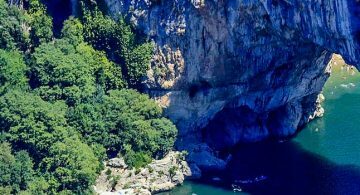 Visits to the Cavern du Pont d’Arc (a UNESCO classified heritage attraction); the Museum of the Roman World at Alba la Romaine; the Museum of the Ardeche at Balazuc and the Museum of Prehistoric Life at l’Aven d’Orgnac are all well worthwhile. 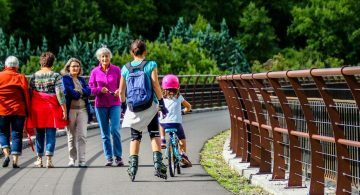 The Ardeche is also a huge playground for sportsmen and women all year round:- Nordic skiing on Ardeche plateau, canoeing and kayaking in the Gorges of the Ardeche, cycling both off road and on – including cycling sportives such as l’Ardechoise (which has the largest number of participants in the world over its’ courses of various length). Walking, climbing, caving, horse riding and canyoning are all well catered for.